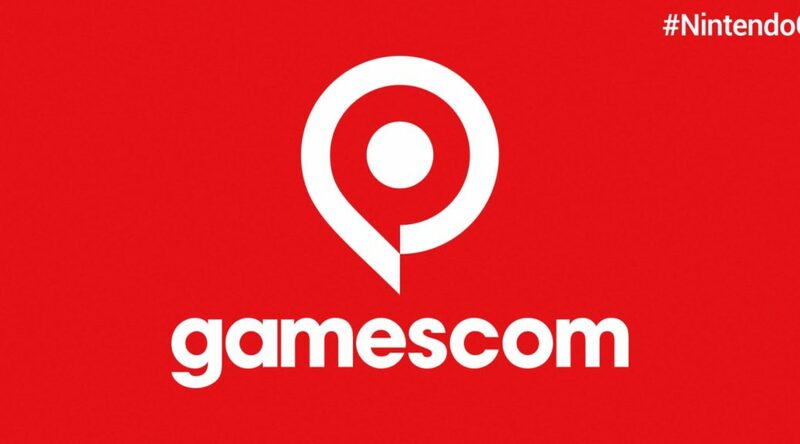 Nintendo of Europe has announced the list of games playable at Gamescom 2018. For the very first time, visitors at Gamescom 2018 will be able to be one of the first to try Super Mario Party. Other games include Super Smash Bros. Ultimate, Travis Strikes Again: No More Heroes, and much more.